Speaking of Travel® - Visit Chimney Rock at Chimney Rock State Park! Visit Chimney Rock at Chimney Rock State Park! 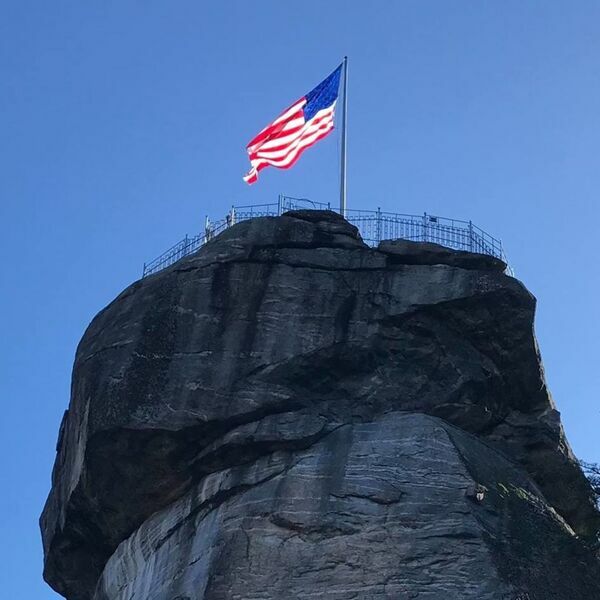 Description: Chimney Rock at Chimney Rock State Park in Western NC is the best of the mountains in one place! Mary Jaeger-Gale shares updated info about new hiking trails, winter specials, seasonal photo contests and more! The Naturalist Niche series, special guided hikes, are offered each month, March – December. You can start signing up to participate now. They also have winter specials at the Old Rock Café where you will find historical photos of the Rock. There's so much to see and do, one visit will not be enough! Chimney Rock at Chimney Rock State Park in Western NC is the best of the mountains in one place! Mary Jaeger-Gale shares updated info about new hiking trails, winter specials, seasonal photo contests and more! The Naturalist Niche series, special guided hikes, are offered each month, March – December. You can start signing up to participate now. They also have winter specials at the Old Rock Café where you will find historical photos of the Rock. There's so much to see and do, one visit will not be enough!